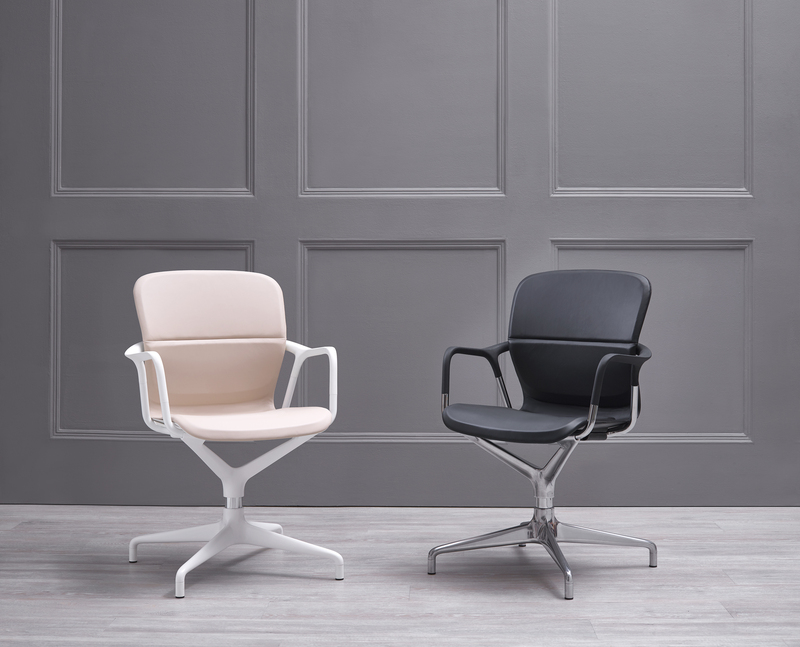 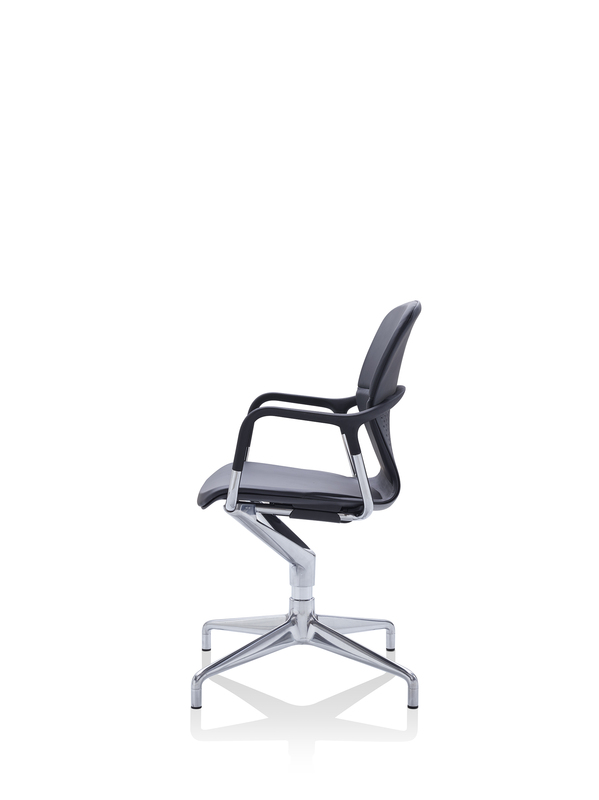 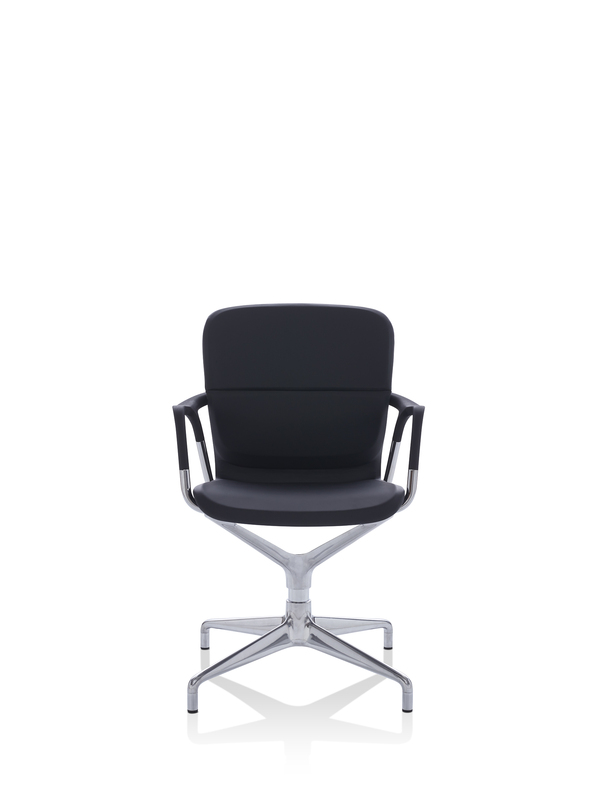 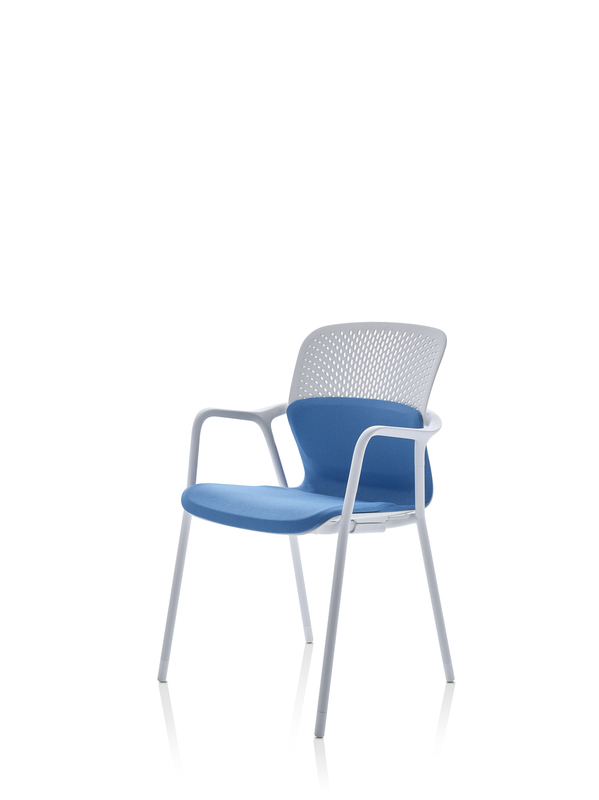 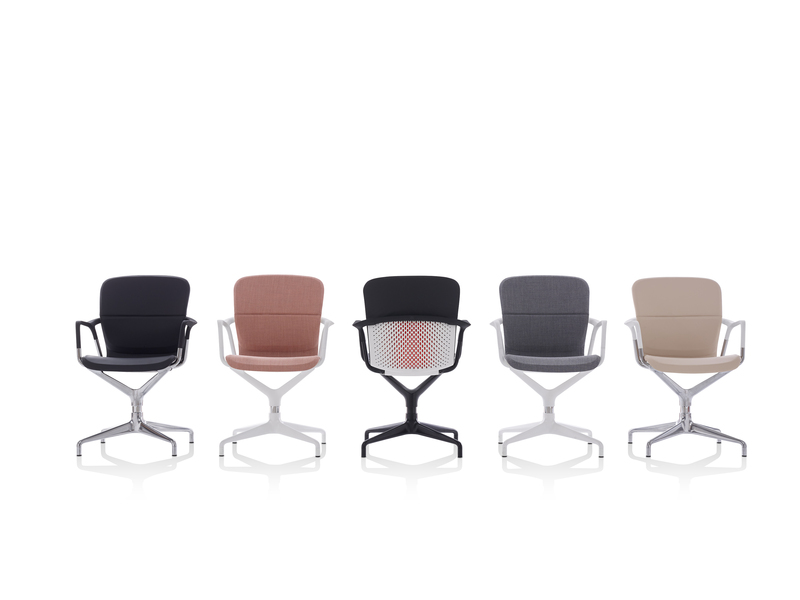 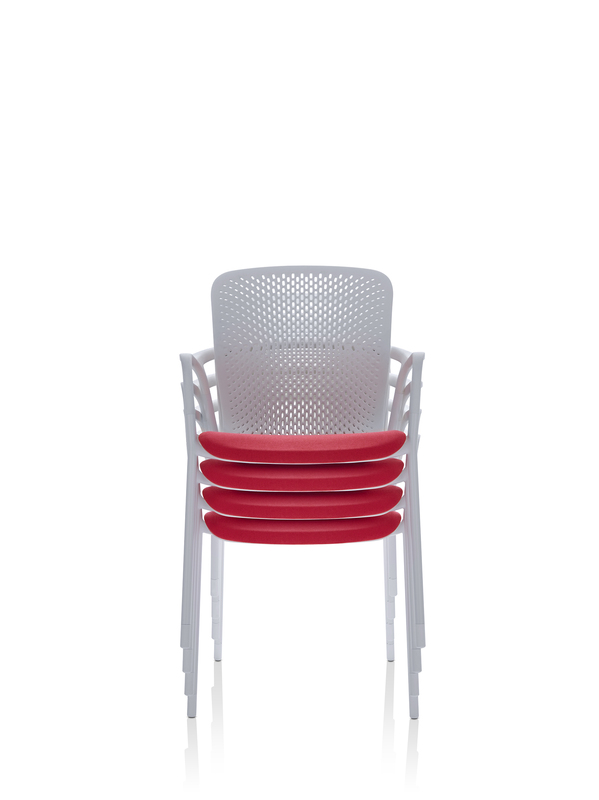 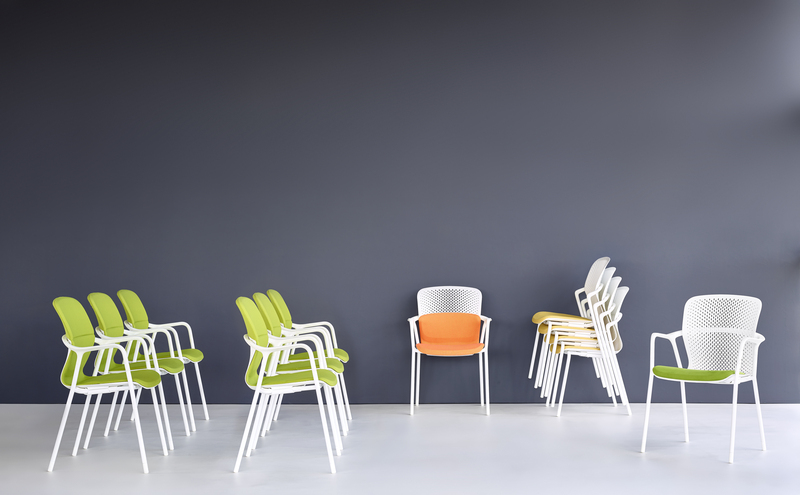 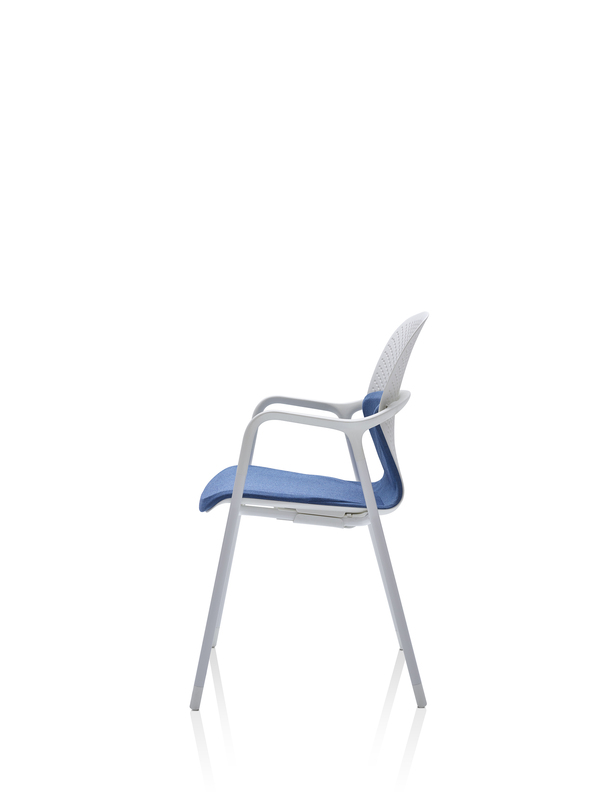 Keyn Chair Group is a new range of meeting and side chairs designed by London-based forpeople for Herman Miller. 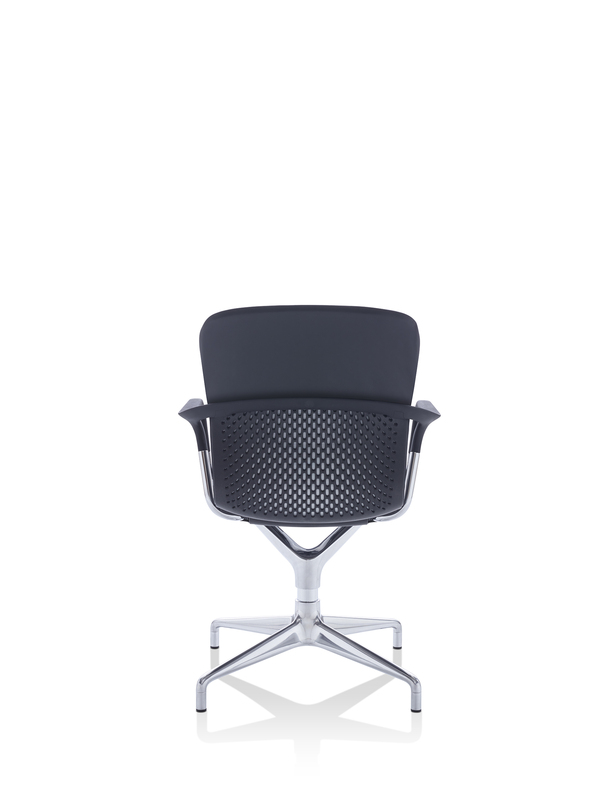 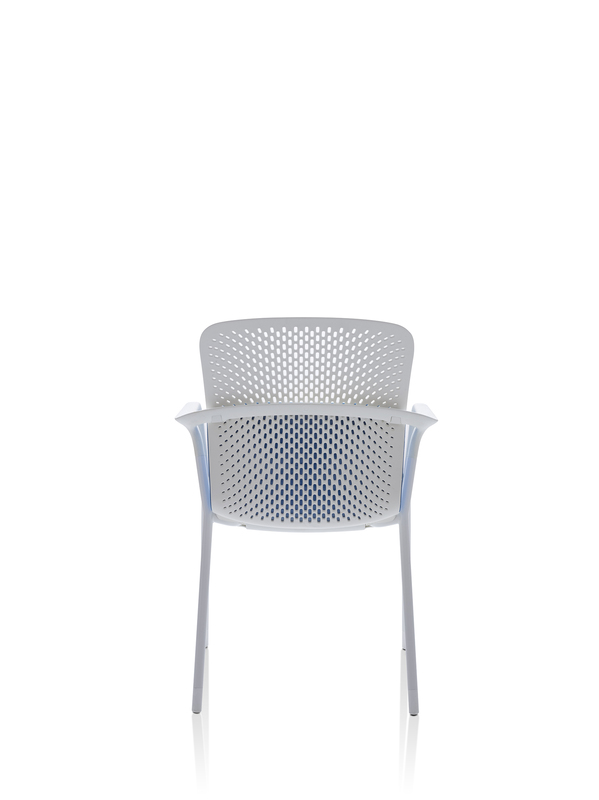 Kenya's uniqueshell design enables the back of the chair to recline while simultaneously sliding the seat forward. 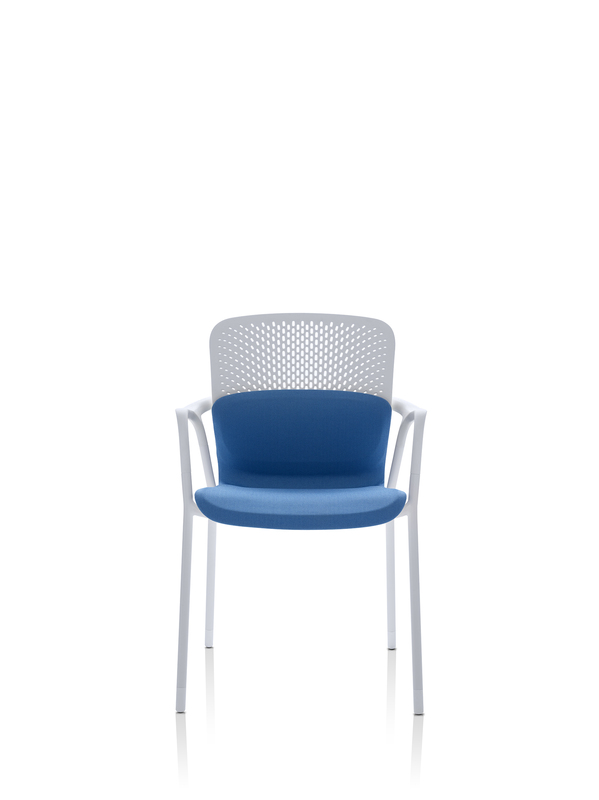 With multiple base, upholstery and finish options, Keyn has an unprecedented number of combinations.